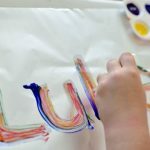 Combine the love of painting, letter practice and fine motor skills development at the same time with this Fine Motor Letter Painting with Pom Poms activity. In all of my years of being an educator both in the traditional classroom and at home with my own children, I’ve observed that there is something magical that happens when you give children paint. They come to life on a whole different level. When they are holding that paint brush and are given the opportunity to create with a variety of paint colors, they are filled with excitement and the creativity flows! 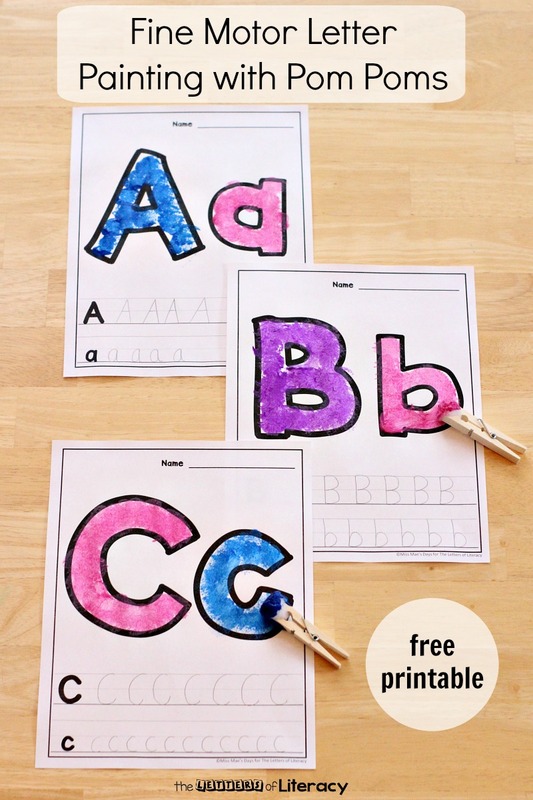 *Pair these with our Alphabet Writing Centers for tons more ABC Fun! 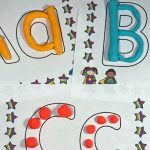 This activity is suitable for children in Preschool- 1st Grade. 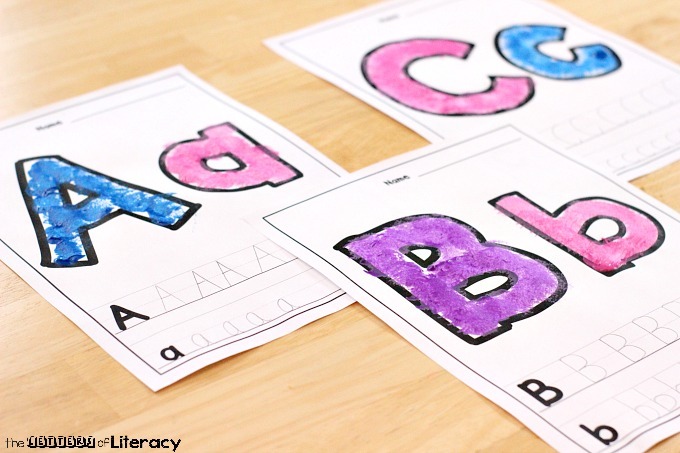 I would suggest using this in your literacy center or small groups. 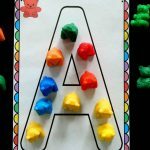 I see placing 3-5 letter pages in the center, each day for a week, or until your children have completed the entire alphabet. I do have to admit, even my “big kids” had fun with this activity. I tell ya, when there’s an opportunity to paint, we must! 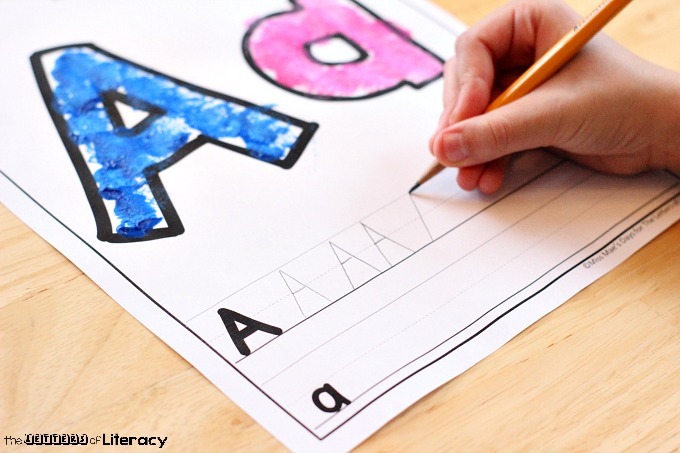 What was even more warming to my heart was to see even my fluid writers, slow down to really concentrate on their letter formation while completing the letter writing portion at the bottom of the page. 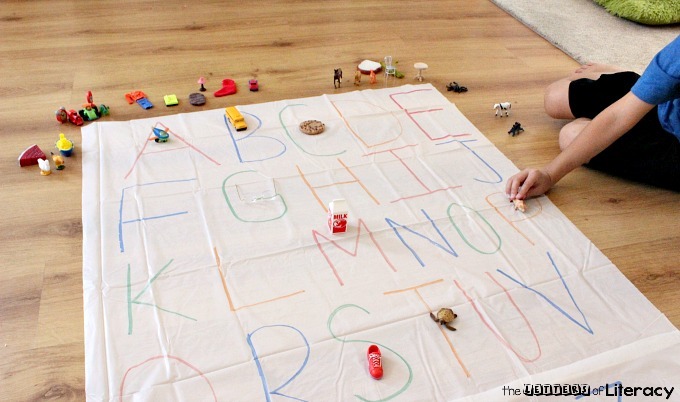 This activity has it all! 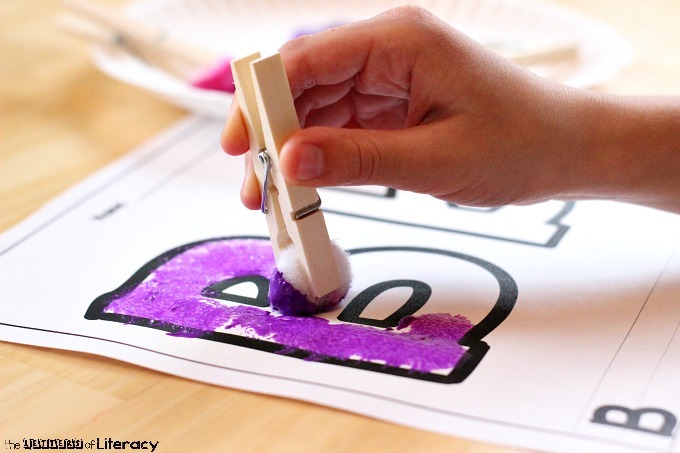 Painting, letter writing and working those fine motor muscles while gripping the clothespin. 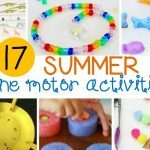 I am thrilled at all the modalities this activity touches on! To get started, gather your supplies. Tip: If you’re low on paints, no worries! 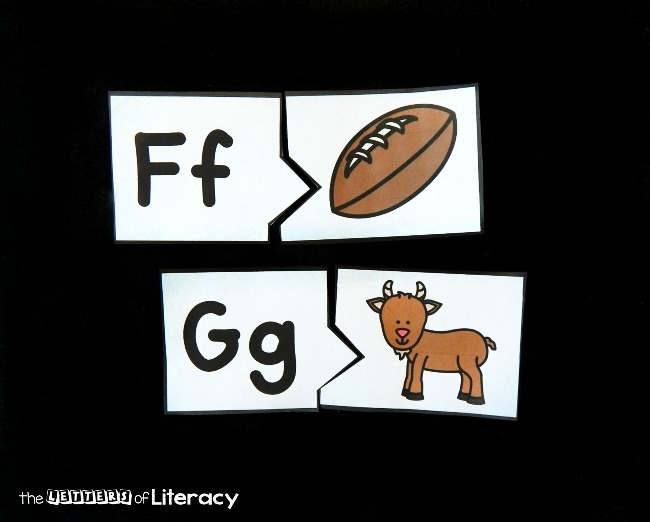 You can place some sequins, tissue paper squares or other collage supplies in your literacy center with this printable. 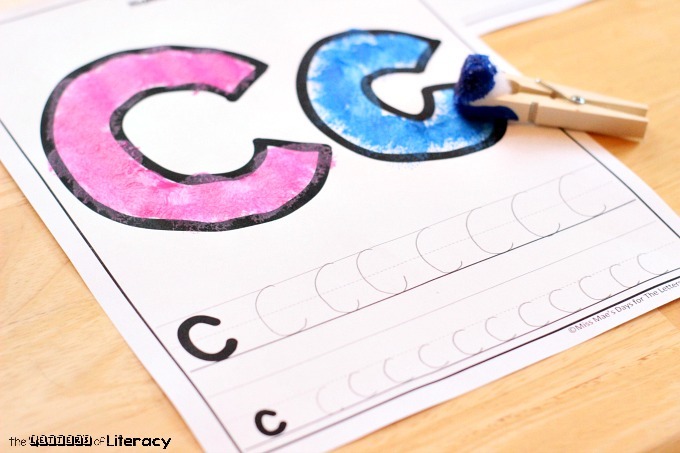 Children can cover the letters with collage supplies to work those fine motor muscles in a similar way! 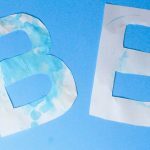 I encouraged my children to paint all 3-5 pages of letters before they moved onto the writing portion of the activity to give the paint time to dry. 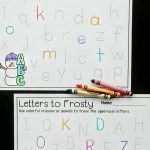 We set aside each page to dry just a couple of minutes and then they were able to freely practice writing the letters on the bottom of the pages without the concern of getting paint on their hands again. 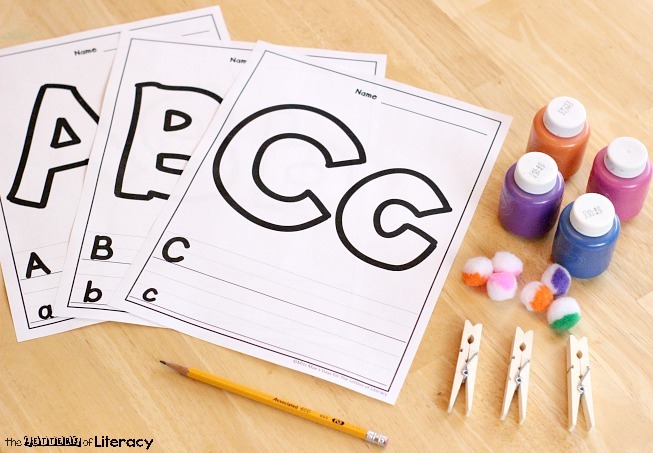 It’s always a wonderful thing when we have the opportunity to present our children with an activity that supports a variety of learning styles. 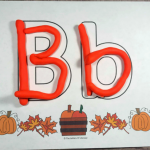 This Fine Motor Letter Painting with Pom Poms activity does exactly that! Enjoy! 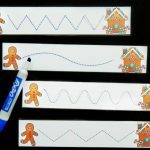 Ready to work on counting and number writing? 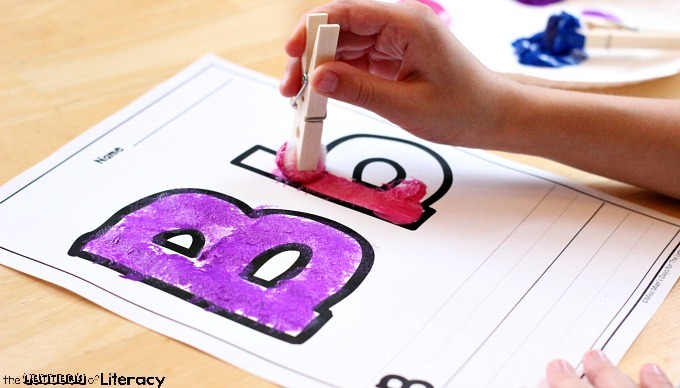 Grab your copy of the pom pom letter painting printables by clicking the blue button below. 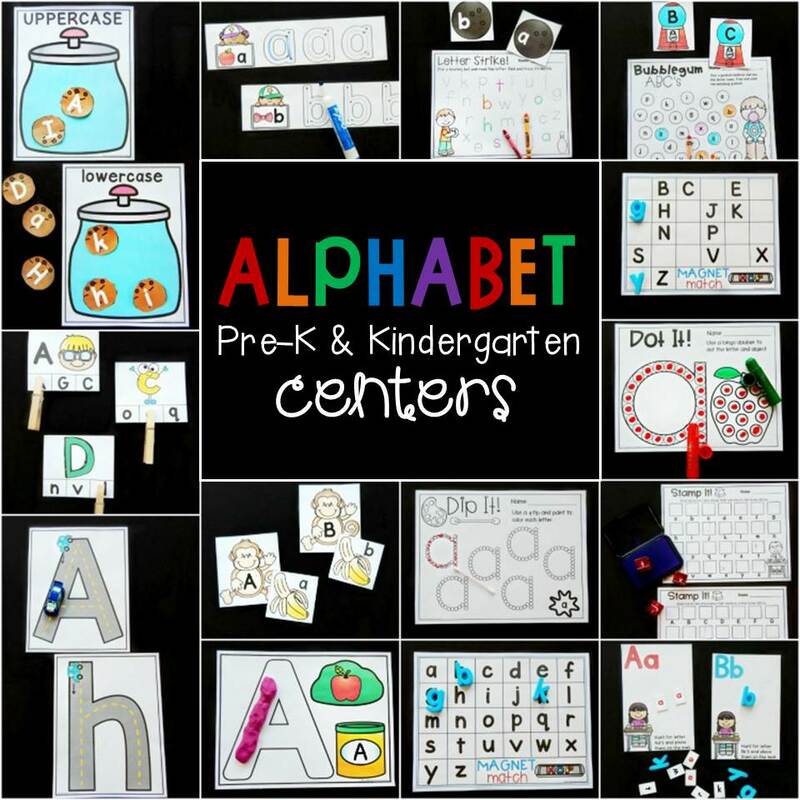 Then, for tons of engaging alphabet fun, hop on over and grab our Alphabet Centers!